It gives me, faculty and staff of International School of Broadcasting and Journalism, an immense pleasure to welcome all the students of Under-graduate, Post-graduate courses and Research streams to the academic year 2018-19. As we step into this new academic year, we are filled with aspirations and dreams of scaling new heights through our students, With another year of exciting growth in media industry, we are geared up to deliver specialisations for launching Research division in Media Studies, This is also a year when our Under Graduate and Post-Graduate students will pursue their specialisations in their course of study, which will help students realise their career goals in Media Industry. Media is evolving as ever, the dynamics of news, online media, corporate communications and reporting business are evolving as special areas of work. We have realized the growth in Business News and Information production and consumption, hence we have launched MA-Corporate Communications and MA-Business Journalism, both two-year programs for the first time in the country. We now have created the departments of Journalism, New Media, Strategic Communications and Video Production with adding new faculty members. Our students have interviewed celebrities, drafted and covered events through write-ups and video, active media coverage of live events and sports. We are now extending these experiences to/as Student Engagement Program. The Student engagement programs will include classroom and practical sessions of News Room, Camera, Video Editing, Sound Recording. This year for the PG students we launch unique Mentorship Program to help students get the industry perspective from the experts in the field. We are looking forward to a great participation of every student on this journey. I wish our students all success in their endeavors. 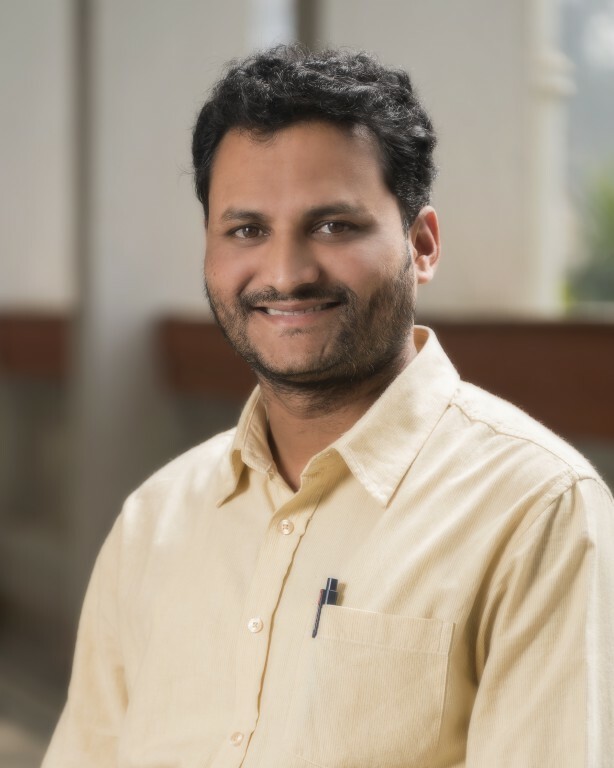 Dr. Rajeev Ghode has done Ph.D. in Communication Studies from SavitribaiPhule Pune University in the area of “ICT Mediated Learning Environment in Higher Education; New opportunities and challenges” He is also Six-sigma black belt champion MSME, Government of India in 2015. He hadworked in BrainAge Technology as project Manager, E-learning content development team for 8 years. 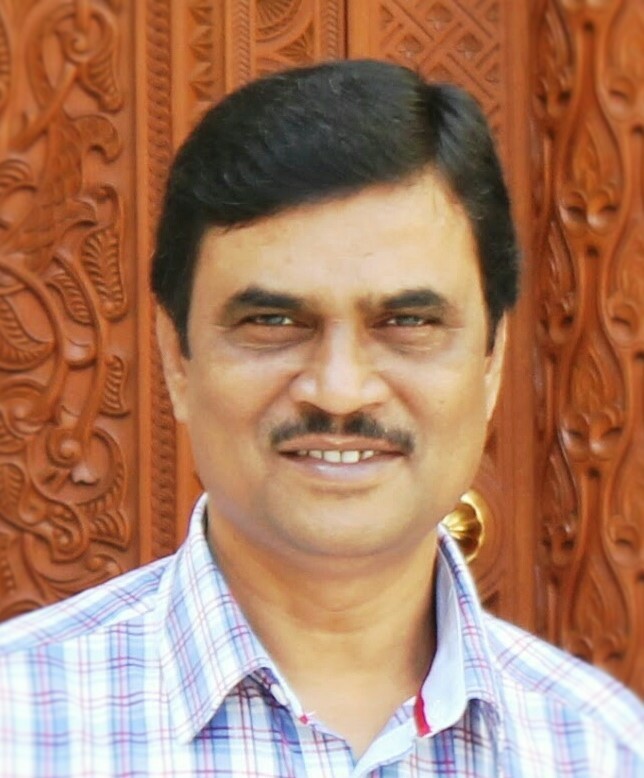 He worked 2 Years as Associate Director (Academics) at KMRO (Knowledge Management Research Organisation, he also worked as Project Director for 3 years at YASHADA, Pune. 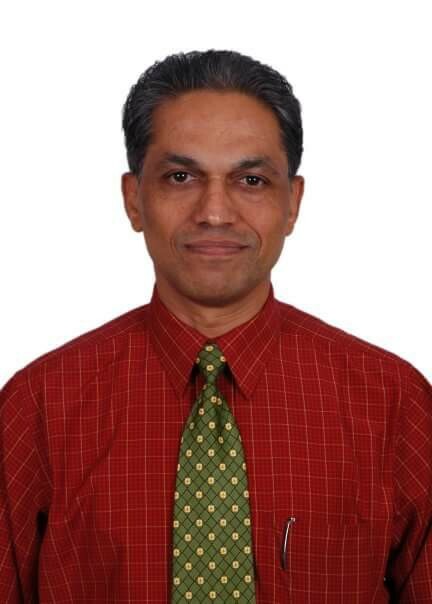 He worked as Assistant Professor in AbedaInamdar Senior College and Department of Communication and Journalism SPPU. He had Conducted Evaluation research for Government of Maharashtra through YASHADA. and conducted Academic Research to design innovative academic services, programs and solutions suitable for Distance Education and Higher Education. He has contributed and published 8 research papers in International peered review journals and 6 in National journals. 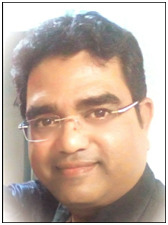 He received best research paper award at International conference held at Goa in December 2017 on the research "Like, comment and share; Introspective study to measure the success factors of the Facebook posts"
He is a Review committee member of UGC and ISSN Approved journal –International Journal of Creative Thoughts (IJCRT) He is resource person for orientation and refresher courses at SPPU. He has delivered various enrichment lectures/workshops/training programs to PG Students and Faculties of several institutions and universities on ICT on Educational Technology, Research Methods and ICT in Social Research. An incisive former journalist and public relations specialist with over 9 years of experience in India and abroad. She has worked with national news channel and leading multinational agencies and has handled some of the world’s most prestigious National International brands like Apollo hospital, Fortis Hospital, Courtyard Marriott, Airtel, WHO, GSK Horlicks and many more. Her forte lies in designing and implementing creative media campaigns, utilizing strategic partnerships and securing endorsements to promote organization’s policies and positions; publicizing events and research. He is having 10years of experience with News channels. He has worked with Maharashtra Majha (Marathi news channel) as a senior Video Editor, Assistant Professor-Post Production in Creo Valley, Banglore, Senior Video Editor in Sudarshan News Channel (National Hindi News channel). Bachelors and Master in Journalism and mass communication , Diploma in Broadcast Journalism. She has got her experience in print media, online media and academics.She is persuing her Ph.d in mass communication. Maitreyee De is a Marketing Communication specialist with over 35 years’ experience in strategic brand management, advertising, public relations and other related fields. She was an NRI for four decades and has travelled widely around the world on business. She worked for leading multinational agencies and has handled some of the world’s most prestigious National International brands. He has got 30 Years of industrial experience in Print, Advertising & PR and Marketing. He has created many advertisements and marketing films; he was also involved in website management, production of marketing literature and in-house magazines, driving Corporate social responsibility. Dr. Manisha Dixit is an Associate Professor working with MIT ADTU, International School of Broadcasting and Journalism. She is presently heading department of Journalism. She had over 20 years of experience that includes teaching and industry. 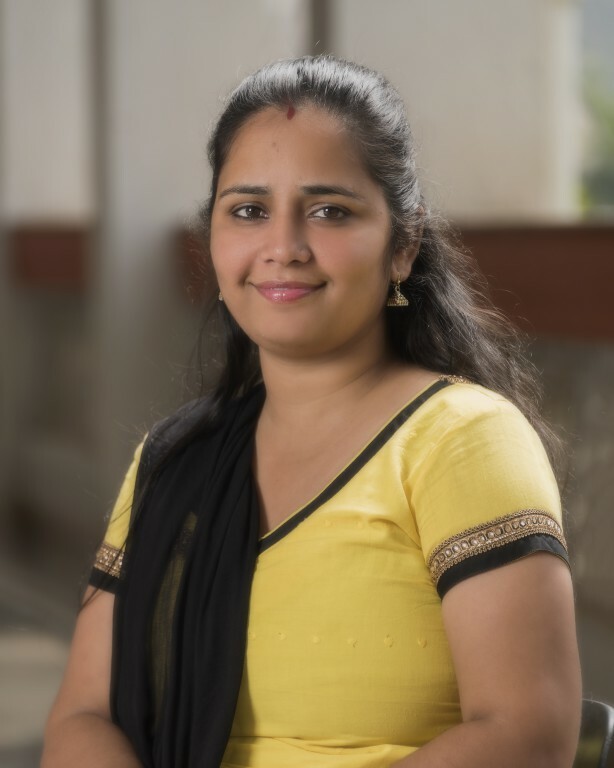 She completed herPhD from BITS PILANI on “A critical Analysis of media practices in India for Television Reality Shows: An audience driven approach” in 2014. She has worked with several institutions such as Symbiosis and BITS PILANI and have taught courses such as Communication, Dissertation, Writing, Academic Writing, Media Laws and Ethics, Business Communication, Creative writing, Introduction to TV Journalism, Journalism , Technical Report Writing, Law and literature, Business and Managerial Communication, Media Laws, Specialized Reporting , Dissertation Writing, Reality Shows, Media Culture and Society, English fiction, poetry, criticism etc. While working with Symbiosisshe was actively involved in NAAC and UGCwork and handled several criteria. Besides teaching she has handled various administrative responsibilities such as hotel warden and admission counsellor. 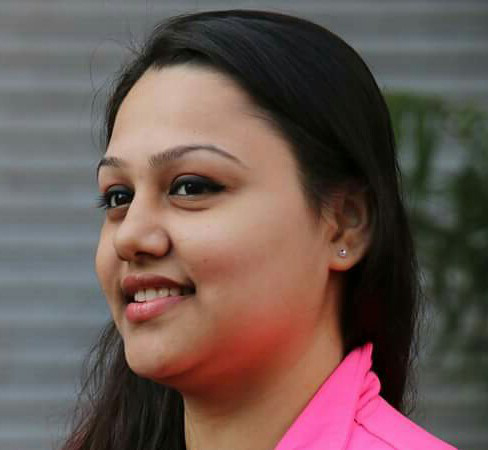 In addition she has undertaken soft skills training programme from Infosys Chandigarh. She worked with Hindustan Times as legal correspondent and written several articles for Glow international magazine USA. 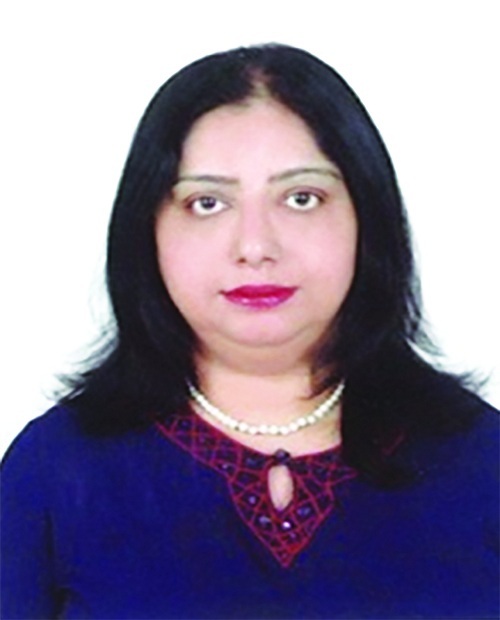 Moreover she has published more than six papers in international journals of repute and has presented more than seven papers in international conferences. She has more than 10years experience in Marketing Communication and Public Relations and Media Management. 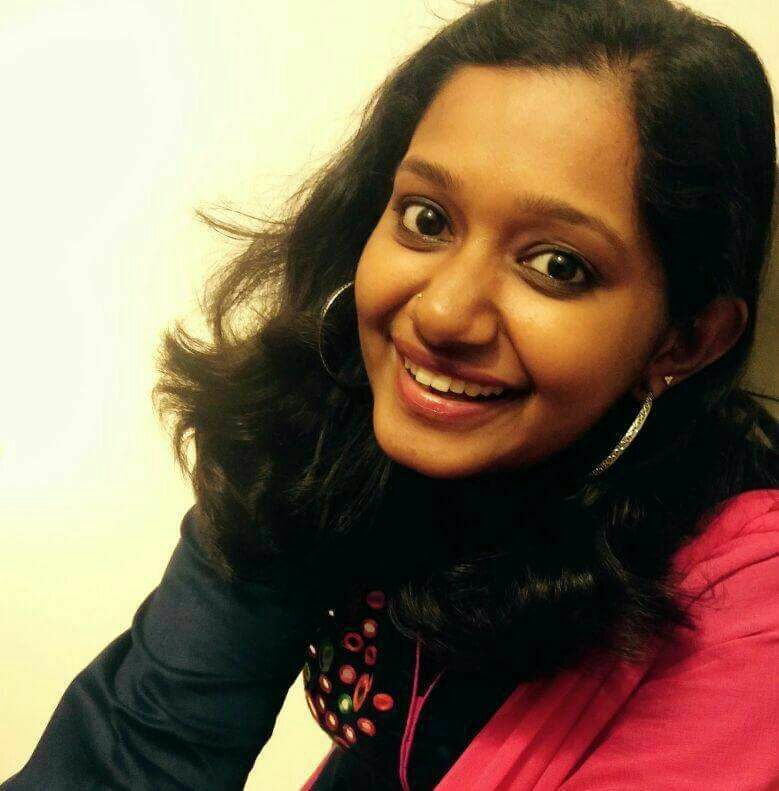 She has worked as manager-Strategy and Research at Xebec Communications, Pune, Executive activation at Club FM 94.3, Kochi, Associate image executive at Perfect relations (Public Relations company) Chennai, Copy writer in Convex studio(Advertising agency) Chennai.